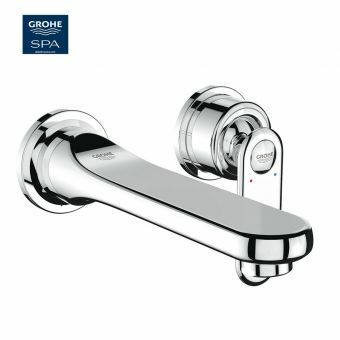 Free DeliveryGrohe Lineare Bath Shower Mixer Tap£325.54 inc.VATRRP: £500.82 (Save 35%)With a diverter for a shower hose. 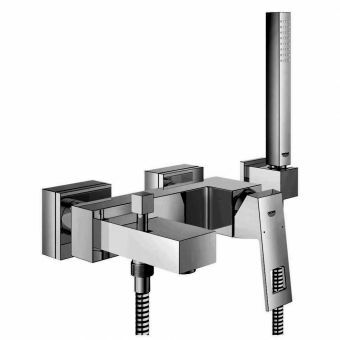 Deck mounted with the option to include a shower handset. 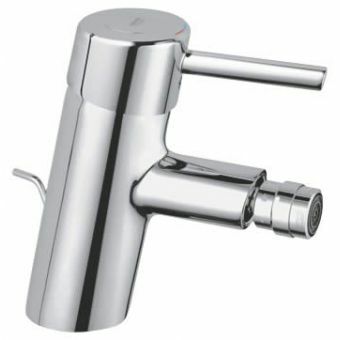 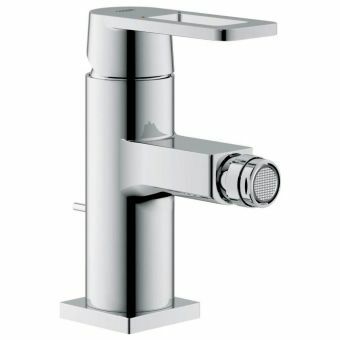 Grohe Europlus Basin Mixer Tap Small Size 159mmFrom £124.02 inc.VATRRP: £190.80 (Save 35%)Only 159mm tall. 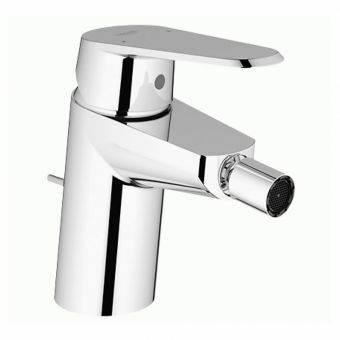 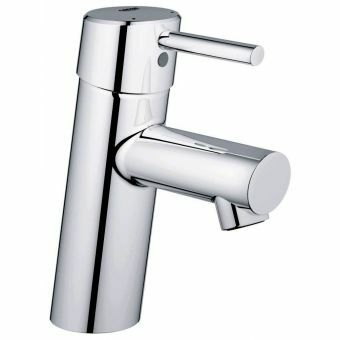 Small size tap with pop-up waste, can be specified for low or high-pressure water. 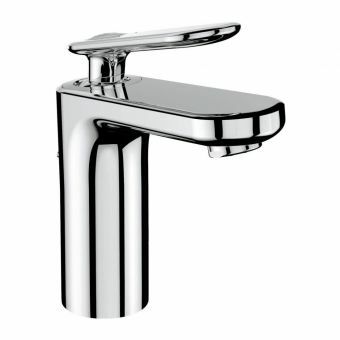 Free DeliveryGrohe Eurostyle Cosmopolitan Bath Tap£178.68 inc.VATRRP: £274.88 (Save 35%)A modern classic, easily matched to most contemporary bathroom designs it will sit proudly on your bath ledge. 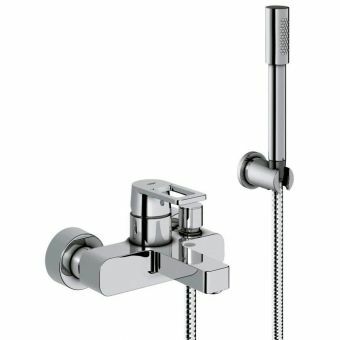 Free DeliveryGrohe Eurodisc Cosmopolitan Bidet Mixer with Pop-up Waste Set£129.72 inc.VATRRP: £199.57 (Save 35%)Complete with pop-up waste set, which has a rod handle at the back of the tap, keeping your hands clean and dry. 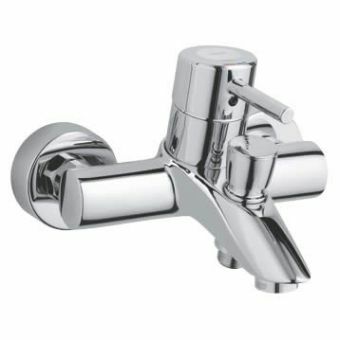 Free DeliveryGrohe Lineare Single Side Lever Basin Mixer XL-Size£203.15 inc.VATRRP: £312.54 (Save 35%)The ideal tap for large, table-top basins and bowls. 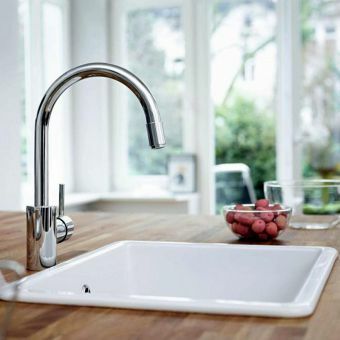 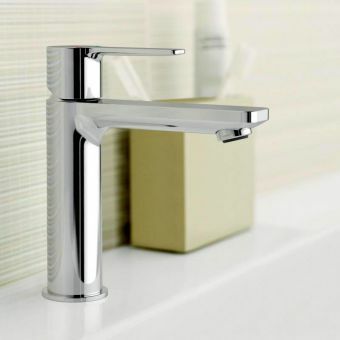 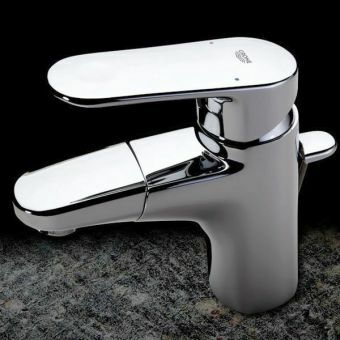 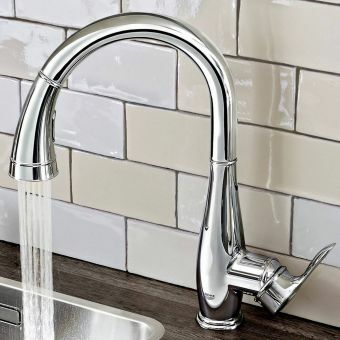 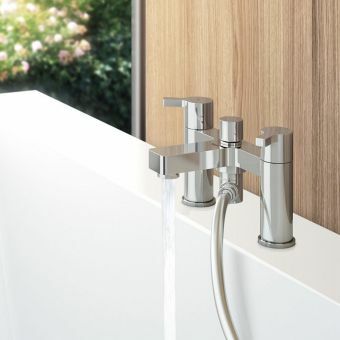 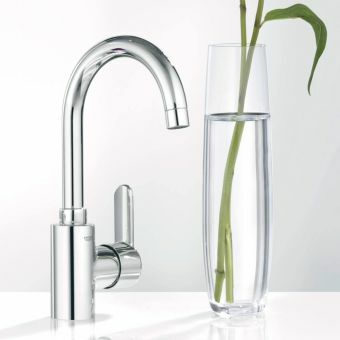 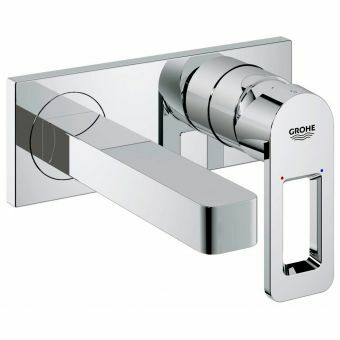 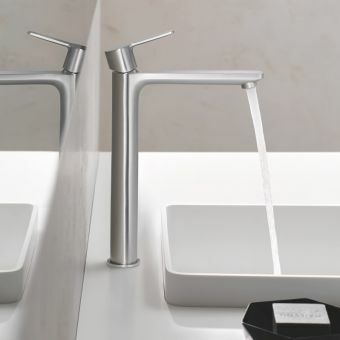 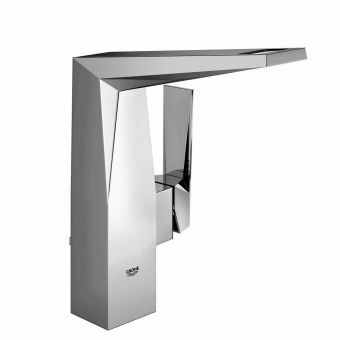 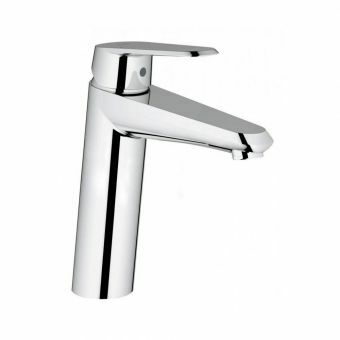 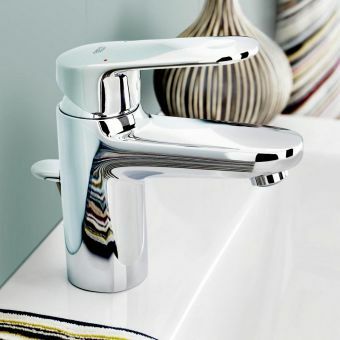 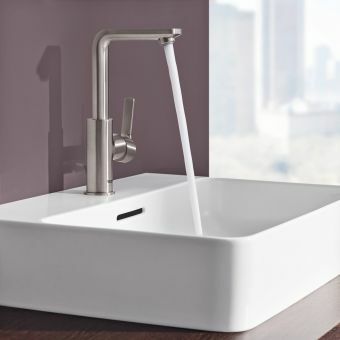 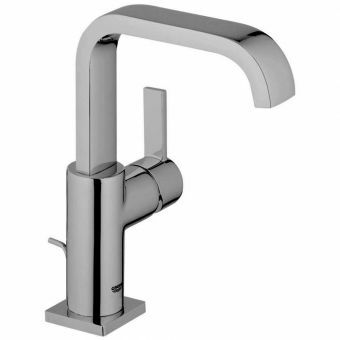 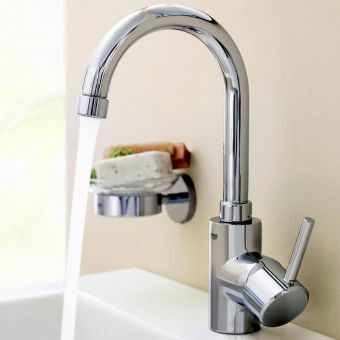 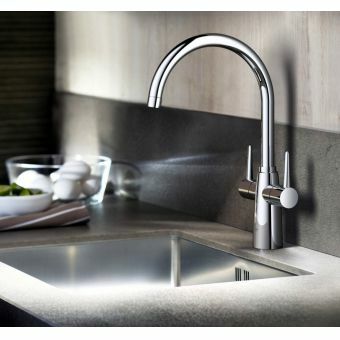 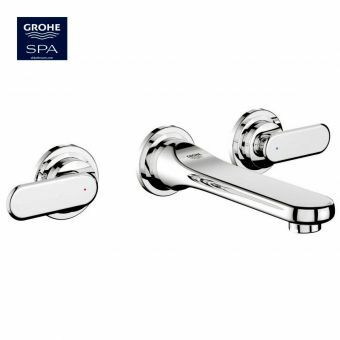 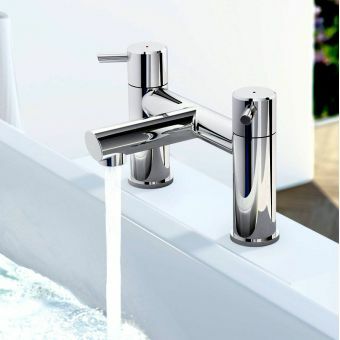 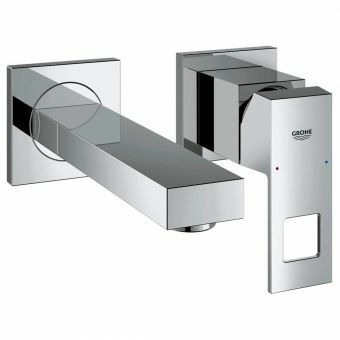 Sleek refined design from Grohe with swivel lever control. 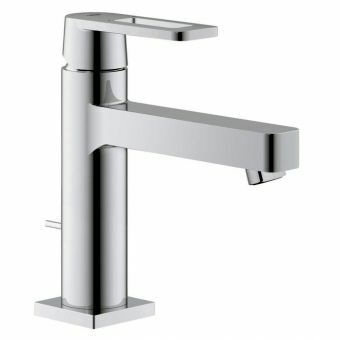 Free DeliveryGrohe Lineare Single Side Lever Basin Mixer L-Size£219.47 inc.VATRRP: £337.64 (Save 35%)A taller tap version from the Grohe Lineare range -for countertop bowls, smart right-hand side lever. 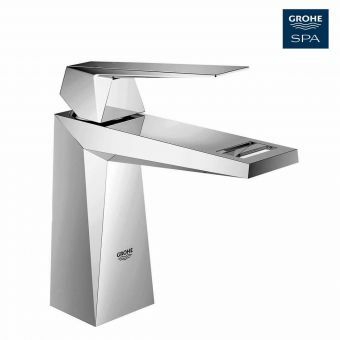 Characterised by bold, masculine designs, Grohe Taps and Mixers take simple geometry and apply it to great effect throughout. 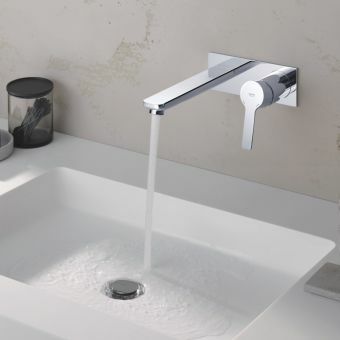 Collections such as Grohe Eurosmart, Quadra and Lineare take modern forms, all presented with fully intuitive interfaces for total ease of use. 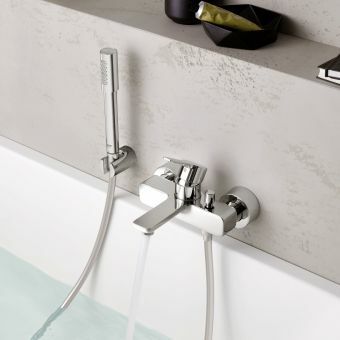 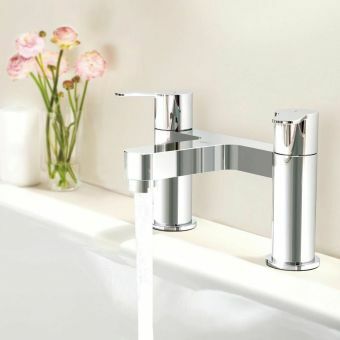 Options for wall mounted, deck mounted and tall freestanding units for bath and basin alike are to be found within the Grohe Taps collections, giving the user a wide palette from which to choose when arranging the bathroom. 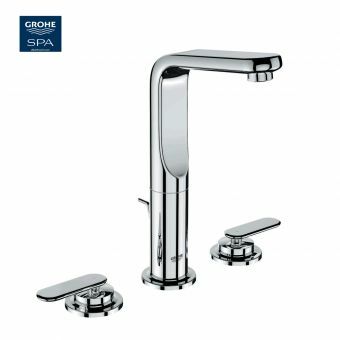 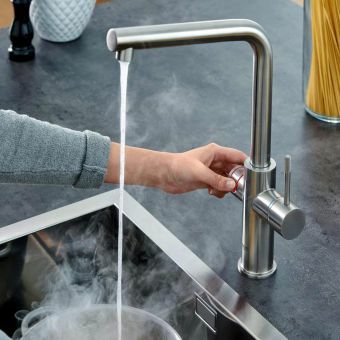 Engineered to the highest quality, options for high and low pressure plumbing alike ensure Grohe taps and mixers can find a home in any bathroom or en suite. 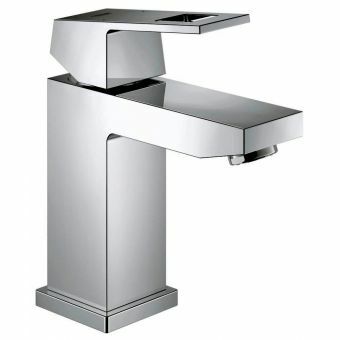 Incorporated into the majority of these basin mixers are integrated waste control levers to give quick and easy access over waste water disposal. 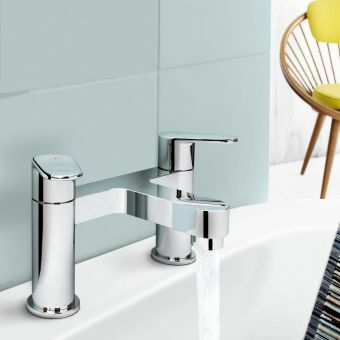 The bidet is not forgotten here, with options to match brassware to the bidet for a cohesive appearance throughout the interior.